Ever hear that saying, “Curiosity killed the cat?” It means if you stick your nose in the business of others you may wind up dead. But how then do you learn faster and realize quicker the habits and thoughts of successful people if not through.. curiosity? As I get older and continue to find my purpose in the world, I want to have more in-depth conversations with established performers in entertainment. Granted, I can and will learn many things as I get older, but life is short so why not cut through all the noise and get straight to the point. We as humans are information hungry. Why do we spend so much time on Instagram, Facebook, or reading this article? A lot of the noise is just filler or dare I say JUNK, but if we look in the right places, there is a whole lot of actionable advice and solid information for us to consume. I am a musical theatre performer in NYC, but I wanted to learn more about living life, creating happiness, and maximizing a day. So, I began writing letters to many top performers in entertainment but to little or no avail did I receive answers back for obvious reasons.. I’m sure they were thinking, who the heck is Clayton Howe? Why does he want to know about my life? Yet I didn’t even get those responses. In November, I looked in the right places and found Tim Ferriss. This guy is smart, intuitive, an amazing achiever, and you guessed it CURIOUS. Check out his podcast ”The Tim Ferriss Show.” Specifically those episodes that feature Terry Crews, Jamie Foxx, Tony Robbins (Part 1 and 2), and Arianna Huffington just to start you off. While having dinner on 8th Ave a good friend of mine said, “You have so many questions, you should just start a podcast.” I thought, that’s a great idea, why didn’t I think of that? Thus, the idea for Entertainment(x) was born. I started with cold calls, but got a bit more intelligent with my asking style; I now go to friends and ask for the introduction rather than cold call. Cold calls work and I am still doing that (actually in the form of writing letters) but why not build stronger relationships through friends instead? This means I will be starting off by interviewing top performers, specifically actors and friends of friends, on Broadway but eventually I want to expand to any and all top performers in the entertainment world because, WHY NOT? Now recently I have enacted a new way of looking at events/projects I want to participate in. Thanks to Derek Sivers, creator of CD Baby, I’ve learned that if it’s not a HELL YEAH! then it’s a No. HELL YEAH! is exactly the response I am getting from everyone I ask. To me that’s a good sign, as though I have struck a chord within my community and people are truly interested in being a part of this project. 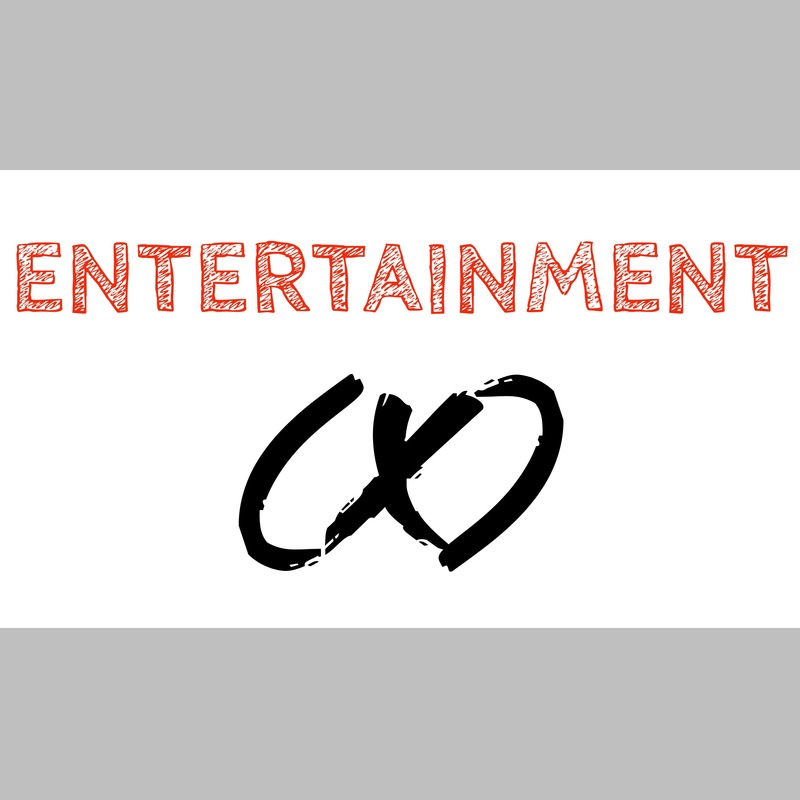 Entertainment(x) is considered a long form podcast, coming in close to an hour per interview. My guests and I discuss life paths and struggles along the way. We also discuss books, movies, and quotes that inspire them. I am expecting to launch at the beginning of February 2018 and looking to release one episode per week! While curiosity may have killed the cat, satisfaction brought him back. This could be the case for me…or maybe I’m just down to 8 lives. Either way, Stay curious. Ask questions. Tune in to Entertainment(x). Born and raised on Long Island, Clayton is an avid musical theatre performer. His love of telling stories has brought him to create Entertainment(x): a podcast.